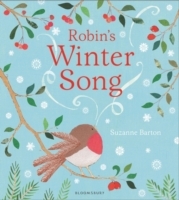 On Saturday, October 10 we're celebrating the publication of one of our favourite and most charming children’s picture books this year, ‘Robin’s Winter Song’ by the wonderful illustrator and author Suzanne Barton. 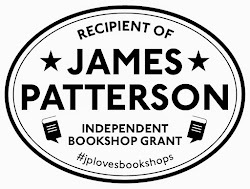 And it's all part of a day-long 'Book Are My Bag' Bookshop Party! We are delighted that Suzanne, author/illustrator of hugely popular ‘The Dawn Chorus’ will be making a welcome return to Mostly Books after her amazing transformation of our window last year. She will be giving everyone an early introduction to her latest book by reading this charming story at 11.30 on Saturday October 10. So we hope you will bring your children along to meet her and hear the story. 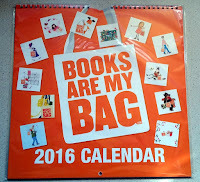 We think there is nothing like being able to meet an author to introduce children to the wonder of books, so we are celebrating this year’s ‘Books are my Bag’ Day by speaking to some of the youngest book lovers out there. You can win a signed first edition of the book by taking part in coming up with your own robin-themed feathery masterpiece throughout the day (pop into the shop to take part!). 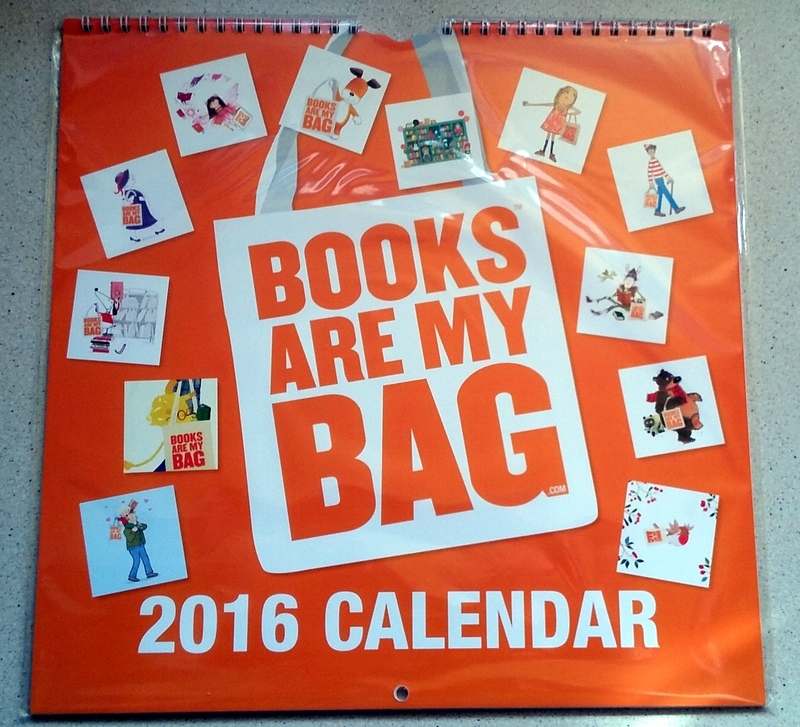 Suzanne Barton is also one of the featured illustrators in a special, limited edition commemorative calendar which celebrates the wonderful quality and diversity, of illustrating in children’s fiction today, produced exclusively to celebrate Books are My Bag. 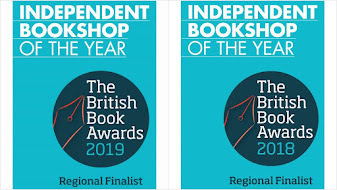 Featuring illustrators including Cressida Cowell, Mick Inkpen, Alex T Smith and David Melling. And as if that wasn't enough fun, we'll be asking you all for your #DesertIslandReads - eight titles that you would want to take to a Desert Island. BAMB illustrator David Melling has given us his - and if you provide yours, we'll enter you into a competition to win a Giclée print worth £45! Come in to meet Suzanne, listen to the story, meet an author, enter a competition, have fun - and discover the calendar!